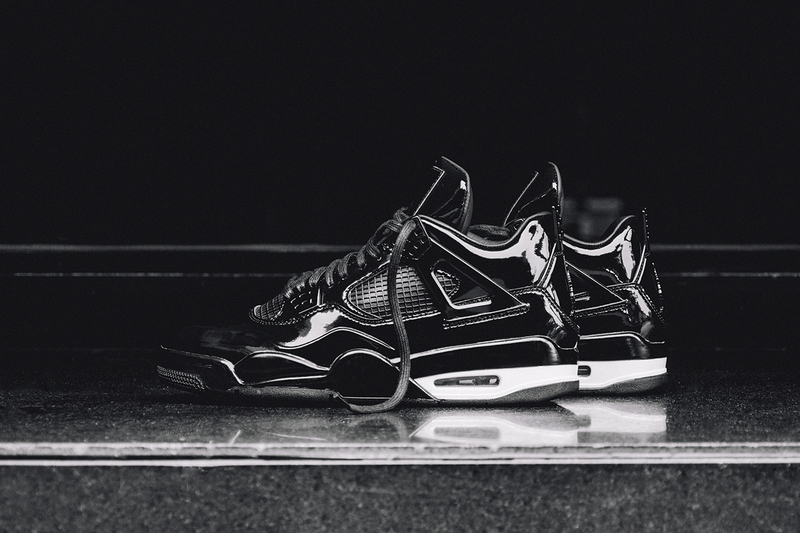 Patent leather makes it’s way onto the classic AJ4 silhouette on the upcoming Air Jordan 11Lab4 Retro in black and white. 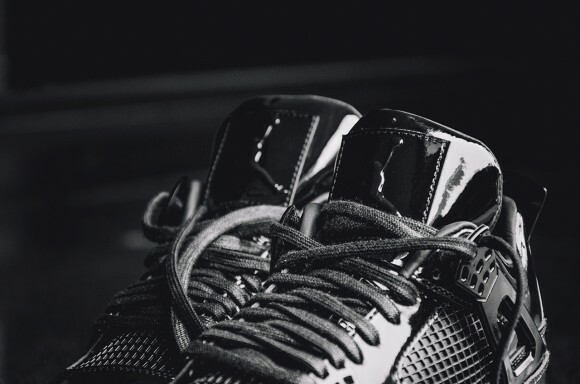 The patent leather basketball sneaker trend really started booming in 1995, when the Air Jordan XI released to much fanfare. Those sneakers had off-court appeal back in the day, with celebrities like R&B group Boyz II Men, who wore them during one of their performances. 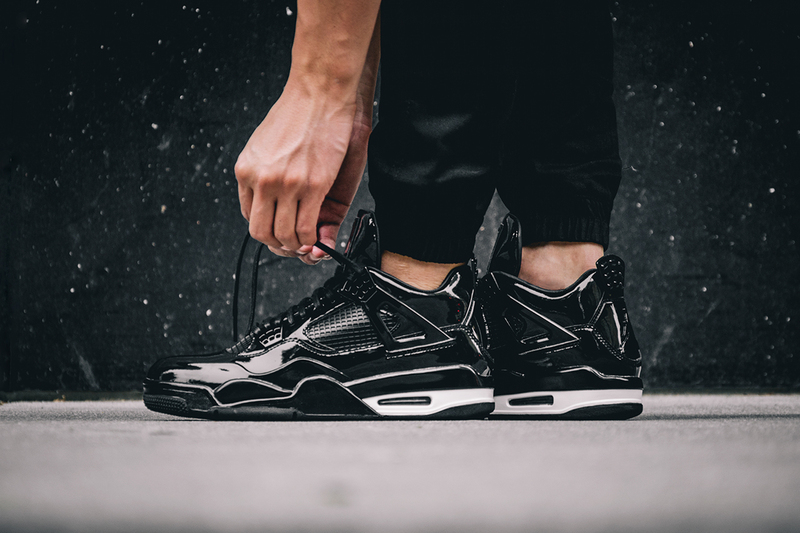 The Air Jordan 11Lab4 Retro Black/ White is set to release on Saturday, April 25th for a tentative price of $225. Let us know how you feel about these kicks and the all-red 11Lab4 in the comments below.